Masteron, or Dromostanolone, is derived from Dihydrotestosterone. It is an oil- based steroid that is typically injected into the blood stream. This steroid is considered to be a moderate strength steroid with a rating of 62-130 and strength 25-40. Masteron comes in two different forms. These forms include Drostanolone Propionate and Drostanolone Enanthate which are both considered underground anabolic androgenic steroids. That being said, all anabolic steroids come from three natural steroids that are found in the body. These natural steroids include testosterone, dihydrotestosterone, and nandrolone. Masteron was created to be just like dihydrotestosterone, but a more modified version. These changes were made to create a steroid that is responsible for an increase in the anabolic strength. When Masteron Propionate enters the body, the enzyme 3-hydroxysteroid dehydrogenase has a tough time metabolizing the steroid. 3-hydroxysteroid dehydrogenase is solely responsible for decreasing any potential DHT. That being said, this enzyme reacts to the Masteron Propionate by neutralizing. 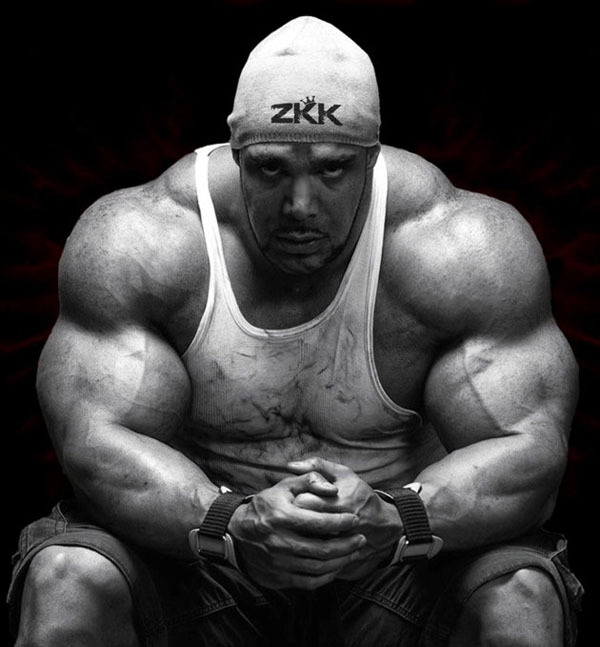 The steroid then becomes immune to the enzyme which becomes useless. This steroid is a slow-releasing steroid, which means it can take 2.5 days to fully release. Some may take up to 10 days to release into the body. Initially, this steroid was creating to treat various forms of breast cancer. It wasn't long before this method was crossed out completely because of new and improved breast cancer treatments. Professionals also did not like the fact that it emphasized male characteristic into a female body. This began to cause various issues. That being said, Masteron is still around today, but being used in a very different manner. Now, this drug is being used by athletes and bodybuilders to gain size and improve their physique. For those that use this drug for that purpose, they typically inject it into any muscle that is large enough, the most popular muscle being the buttocks. While many do not chose to combine Masteron with other drugs, it has been said to go very well with Human Growth Hormones as long as the individual is taking about 4IU per day. Other drugs have not been tested, so it is not clear if this should be taken with any other steroid or drug. There are many reasons to why an individual may take this drug. For anyone that is taking this drug for only one effect, it may be worth your while to note down other effects that you may see as a result of taking this steroid. These affects include"
While a lot of these effects may seem desirable, like any drug, Masteron also has several side effects. When buying this steroid, it is important to understand where you are getting the drug from, as well as the name of the steroid. These steroids are often found under several different types of names. Understanding the name and the history behind the drug can help you make a decision on whether you should take it or not. Typically, this drug is created in underground labs, so it is important to make sure you are getting it from a reliable source to make sure you are getting what you paid for. There is no set price on this drug, and in fact, it is even difficult to give a price estimate for the drug because of the many factors there are to consider. If you are getting this steroid prescribed to you from a doctor, which is very rare, then you are looking at a completely different price than if you were to purchase it from an underground retailer. The price also varies because of the quality and brand of the drug. If you are purchasing it from a highly reputable retailer, chances are you are going to be paying more because their quality will be greater. Generally speaking, if you are planning on buying a full vial of Masteron Propianate, which is about 10 ML, then expect to pay over fifty dollars but this should not exceed one- hundred dollars. Prices will go up depending on the potency and many other factors including whether they used natural, high quality ingredients or not. The higher the price, the more likely you are paying for a better product. Although, that may not always be the case it is better to do your full research on the product, the retailer, and the ingredients before purchasing and using any Masteron Propionate steriod. This drug goes back as far as 1959 when it was developed to treat female breast cancer, since then it has changed dramatically as well as it's use. To this day it is an approved drug, but it is not currently being manufactured by any drug companies. Instead, it is simply an underground steroid. A starter of Masteron must use maximum 500-700 mg per week. It can be used with Dianabol in cycle. Using only Masteron in cycles can be dangerous because of decreasing estradiol levels. Most common dose in cycles is 10 mg/day Dianabol and 700 IU/week HCG total. Optimum effect can be seen at least in 4 weeks and cutting cycle strong can be dangerous. For starters, 400 mg is ideal but they must control themselves for estradiol levels.